What Is Pork U ? Sam invites you to impress your friends and family with a superior level of barbecue cookinq with a full day of learning how to BBQ taught by Sam himself! 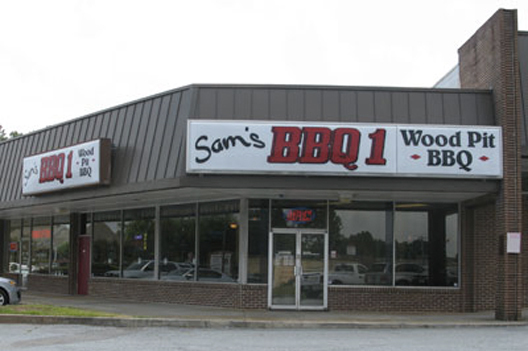 WELCOME to Sam’s BBQ-1 and BBQ 1’s COLLEGE of PIG KNOWLEDGE, a/k/a PORK U. 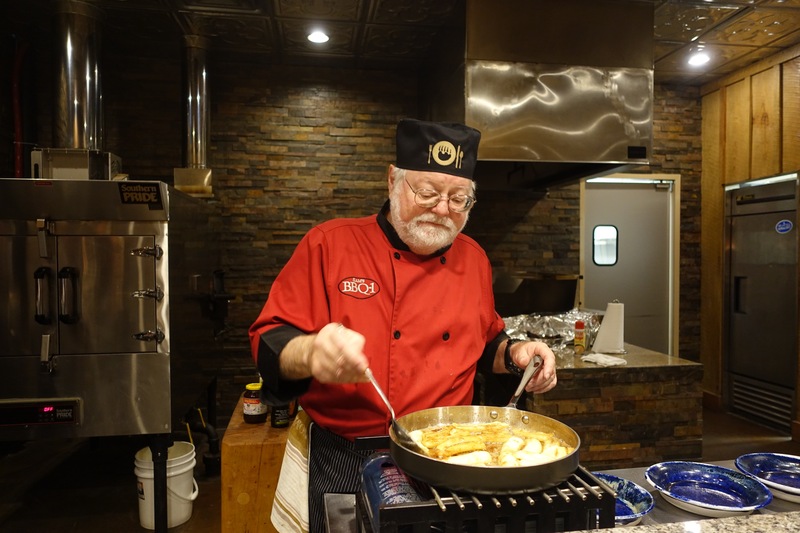 We hope you enjoy your experience and put your newly learned skills to good use in impressing your friends and family with a superior level of barbecue cooking. The cost is 325.00 per person which includes a hat, apron, booklet, graduation certificate, and all the food you can eat and cook all day. 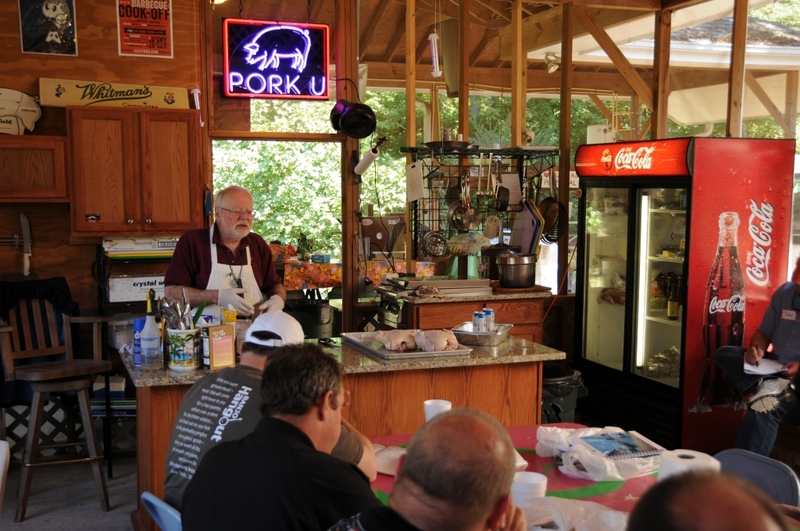 Competition barbecue cooking is one of the fastest growing sports in America. On any given weekend in any region of the country, all year ‘round, you can find a contest. Thousands of people participate or just watch these events. The reason is simple. People are tired of fast food and junk food. They want something that is real, and barbecue is as real as it gets. It is the quintessential American food, and its roots are sunk deeply into the bedrock of our history, and especially so in the South. There is something that strikes a deep, primal chord in us when we stand over a fire in the night over which we roast huge carvings of meat. We listen to the sizzle and pop as the drippings hit the hot, glowing coals. We smell the indescribable aromas of the cook fire and we are transported to another place and time, to a simpler life. If we are lucky, we remember standing around a fire like this when we were kids, watching our father baste the hog, staying up all night, and telling stories. Most importantly, we want to pass on these same traditions and memories to our own children. For, at the end of the day, isn’t that what is really important? 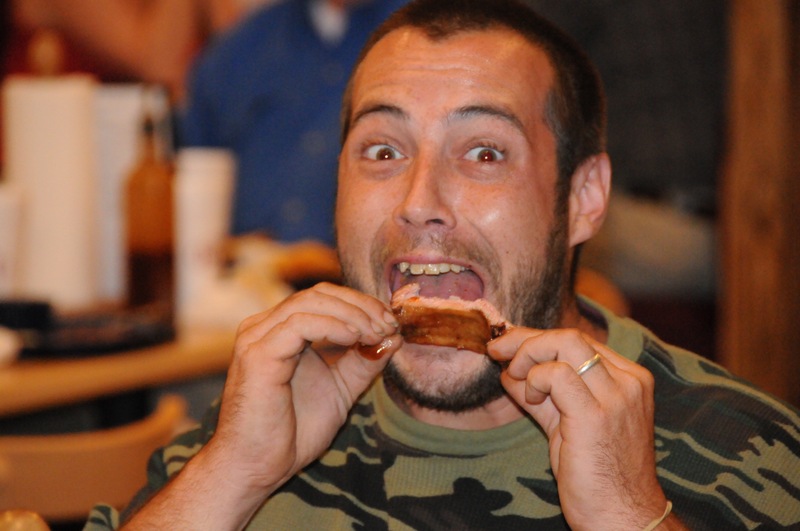 That is what we wish for you as you enter the world of barbecue. 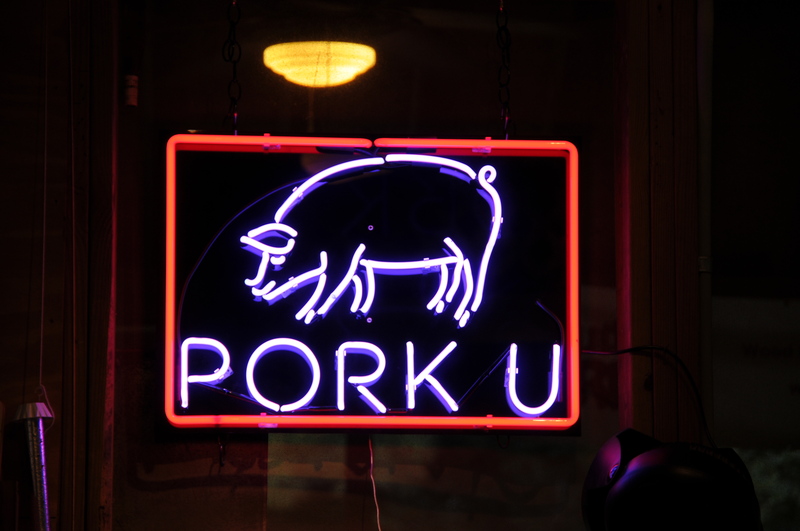 Join our Pork U mailing list to get the latest information sent to your inbox!